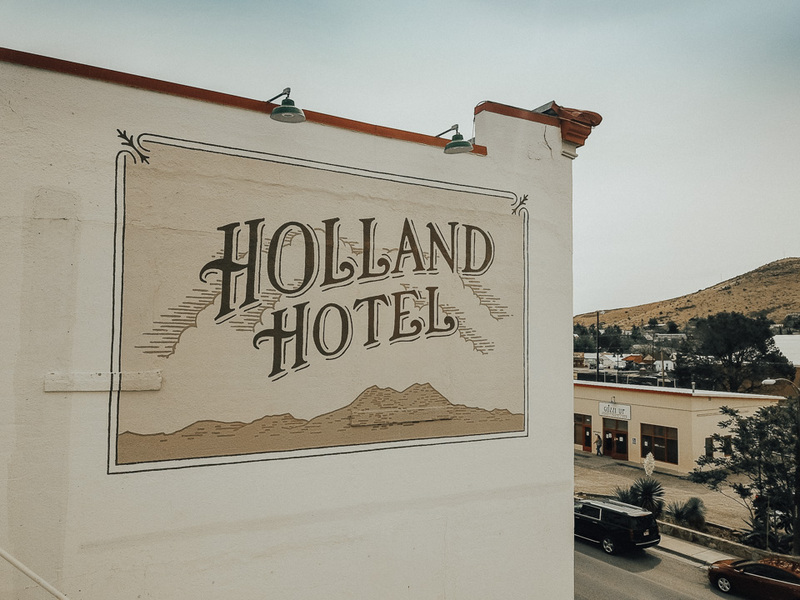 Establish a clear brand through photography & content for The Maverick Inn & The Holland Hotel. Generate linkbacks through guest blogging & write original content for promotion of both hotels. Shoot B-roll and lifestyle photographs & drone footage at both hotels. Write & publish original, dynamic content to advertise the hotels’ amenities & unique features. Design on-brand, professional written & visual content for all digital platforms. 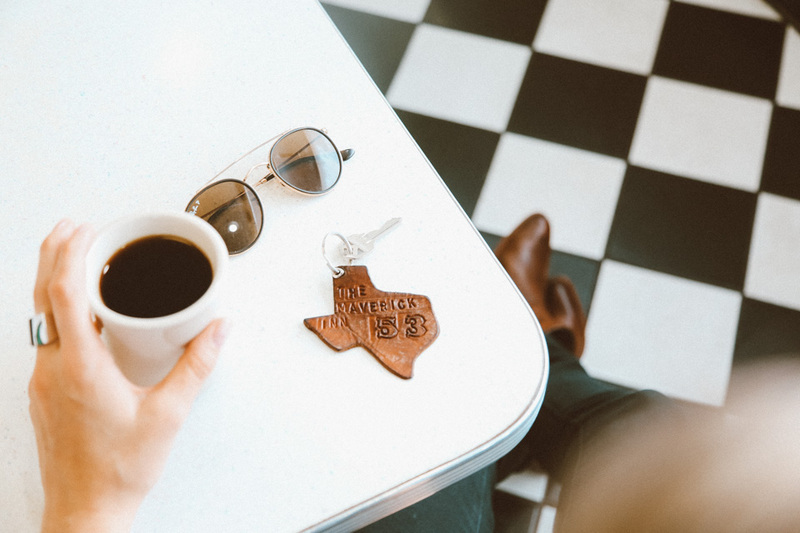 The Maverick Inn: A Roadhouse for Wanderers. As an Austin native, I’ve always associated West Texas with nothing more than dusty, vacant flatlands and an occasional tumbleweed. That is, until I recently stumbled upon Alpine. Often overshadowed by the allure of Marfa, Alpine proved to be an unexpected diamond in the rough. 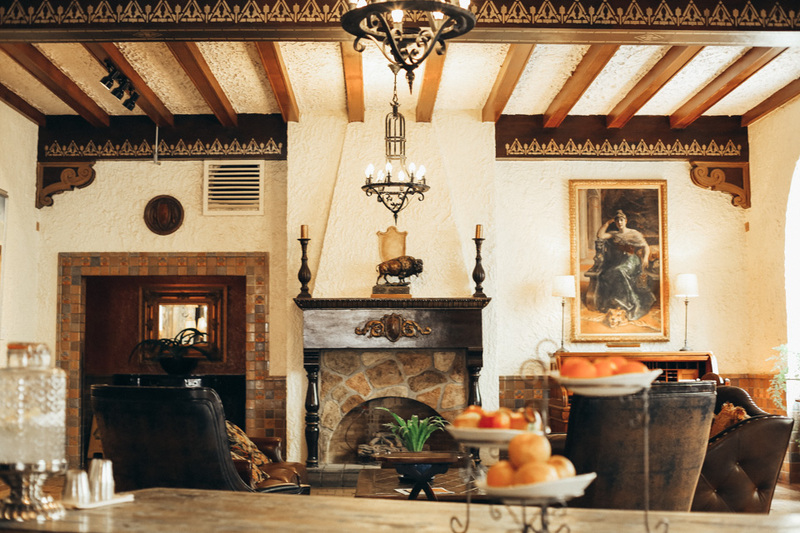 The Maverick Inn, our accommodation of choice, consisted of 21 Mexican-style adobe bungalows. Every inch of the grounds was impeccably clean and the staff was friendly and accommodating, as all Texans are. 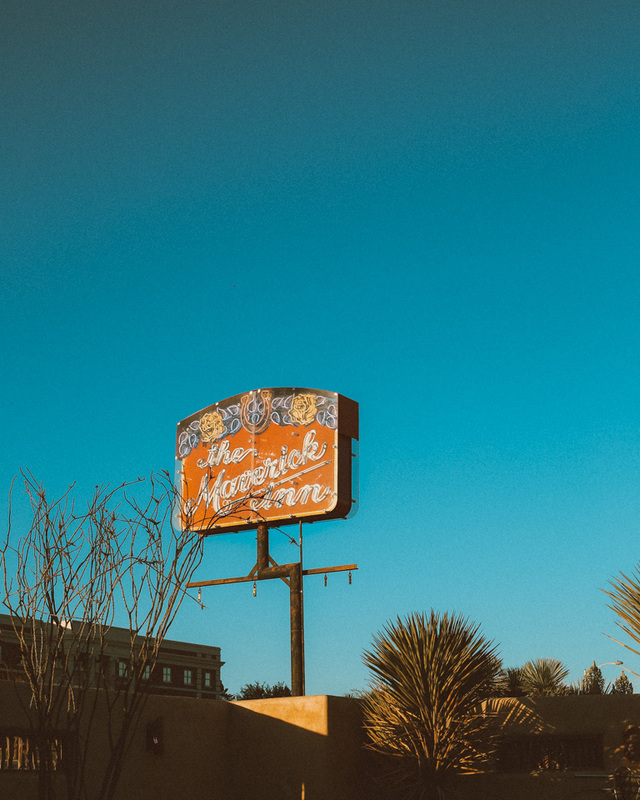 With a large, private swimming pool, tree-lined courtyard complete with a fire pit (conveniently lit each night by the staff), and a charming, 1950s airstream trailer as a breakfast nook, the Maverick Inn exceeded my expectations in every way. 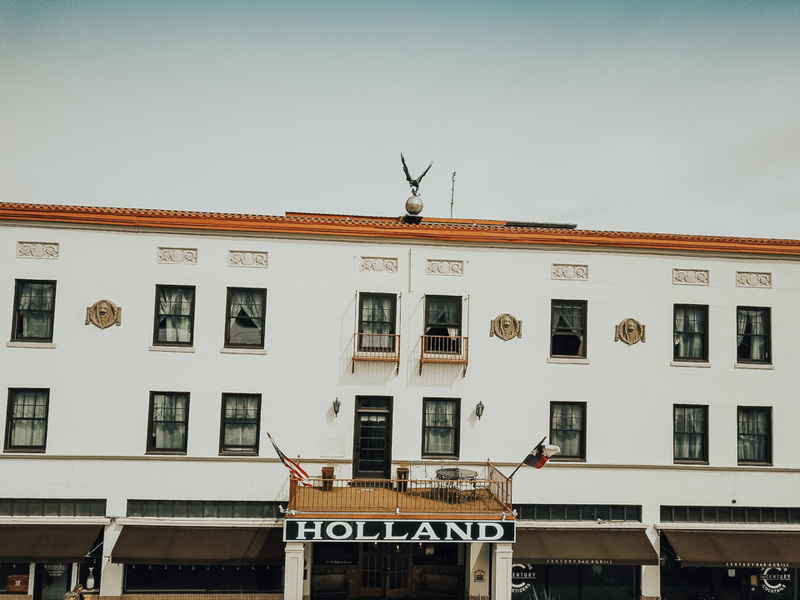 When I visited the Maverick Inn’s sister hotel, The Holland Hotel, for dinner on my first night in Alpine, I was equally floored. The hotel, built in 1927 right along the railroad tracks as a place for settlers and vagabonds to rest, was a historic site in and of itself. The Century, the hotel bar & restaurant, brought a charm of its own. My friends & I spent hours on the European-style courtyard, taking in the cool, West Texas night air and enjoying the live guitar music. The menu ranged from caprese salad to mussels to chicken-fried boar. The common thread was that every, single dish we ordered (and there were several) was delicious. And I don’t mean West Texas delicious… I mean world class, melt in your mouth delicious.